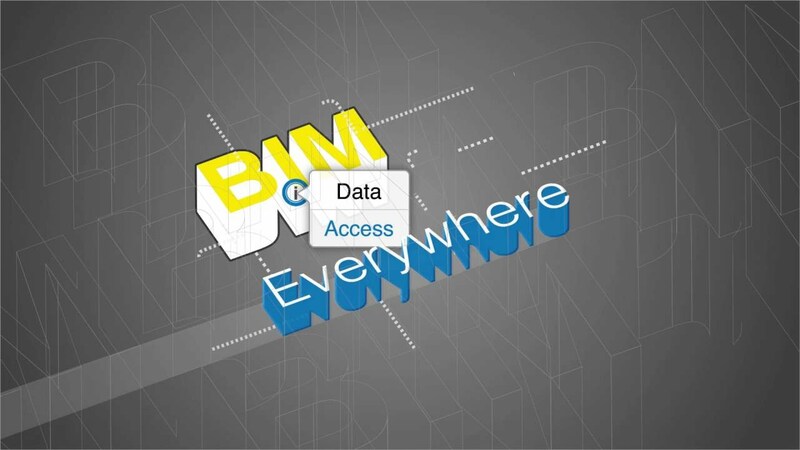 Graphisoft has announced the release of ArchiCAD 22, the latest version of its award-winning BIM software solution. ARCHICAD 22 improves the architectural design and documentation workflow for building façades. In addition, ARCHICAD 22 introduces significant improvements to its construction modeling, information management and 2D performance. “The most powerful thing about our new Façade Design workflow is that it covers the entire design workflow from concept through design development to documentation supporting local standards – all 100% BIM," said Peter Temesvari, Director of Product Management at GRAPHISOFT.